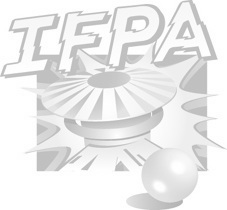 Sunday January 15th – 2 I.F.P.A. Sanctioned Double elimination tournaments! The classics tournament features 10 classic tables. Entry is $10, and includes free play all day on all the games in the arcade! There will be cash and prizes awarded to the top 3 players. Located Inside the Neighbourhood Pub, the Pinball Medics Pinbar features the largest Pinball Arcade in Canada. The event will be projected on the big screen and recorded live to be replayed on TwitchTV/maskedvillianpinball.